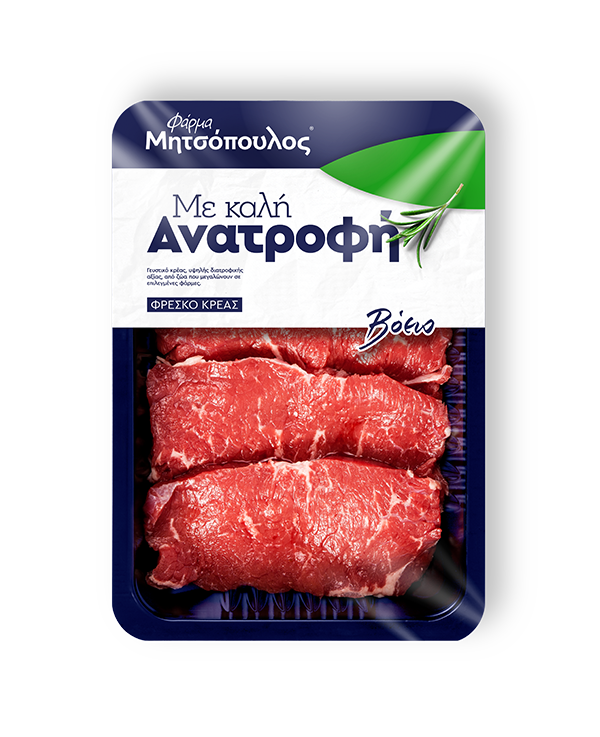 The meat cut from the upper part of the beef is the most tender and succulent meat for the steaks. Grilling on the high-heat reveals the taste and the moisture of it. 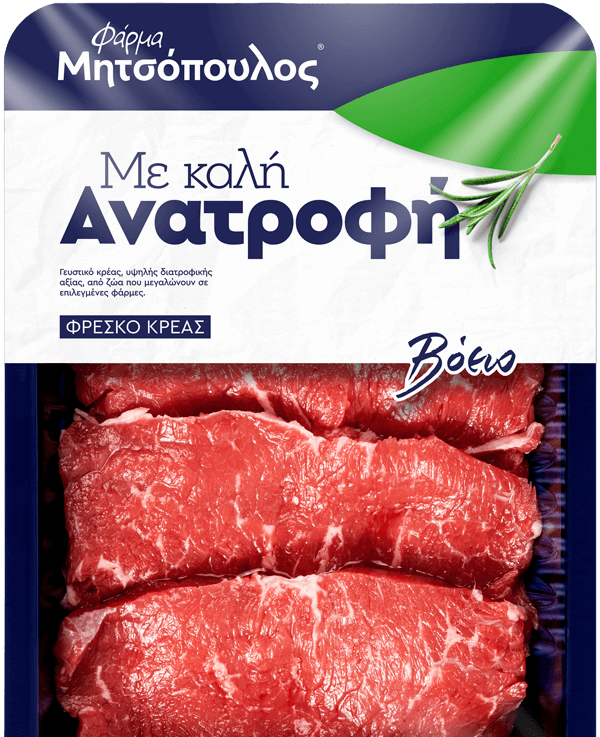 The tender beef loin steaks with good marbling ate the best option for grilling or pan frying. The steak reveals it's rich beefy flavor when medium -rare.